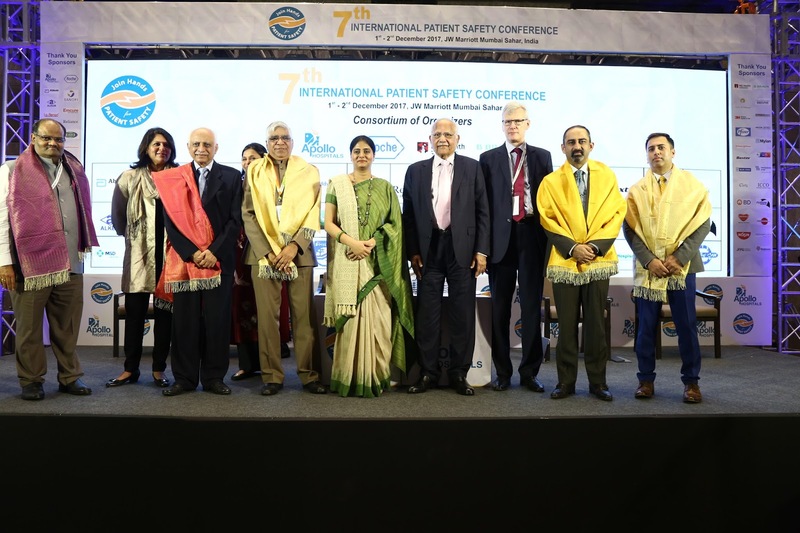 Mumbai, December 2, 2017: The 7th International Patient Safety Conference 2017 concluded with the adoption of the Mumbai Declaration on Patient Safety. The IPSC event organized by Apollo Hospitals in Mumbai witnessed collaboration with eminent speakers and international agencies including WHO, IMA, AIIMS, IMA, KPMG, JCI (US), NABH and leading Indian providers. 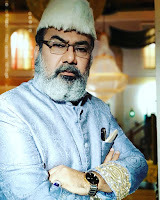 The Union Minister of State for Health & Family Welfare, Smt. 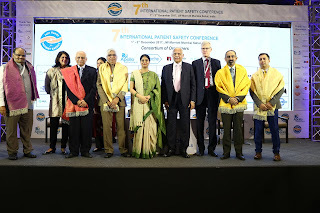 Anupriya Pateladdressed a Joint Plenary session on Patient Safety and IT in healthcare. The Mumbai Declaration suggested recommendations for Government to encourage individual physicians, healthcare professionals, patients and other partner organizations to work together to establish systems that secure patient safety. Apollo Hospitals marked its presence in Mumbai with the launch of its Navi Mumbai unit in November 2016. The Hospital recently completed one year of its operation in the city.